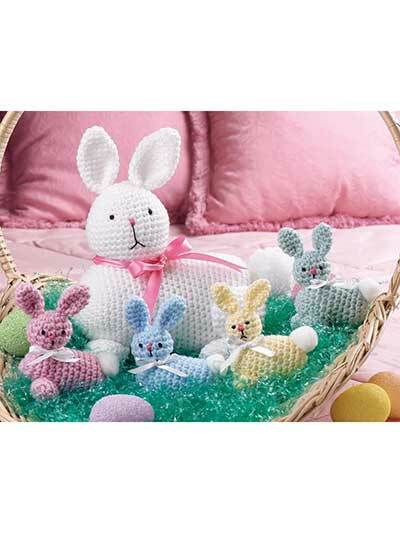 This free Easter Basket Crochet pattern is quick to stitch up as you work in the round. 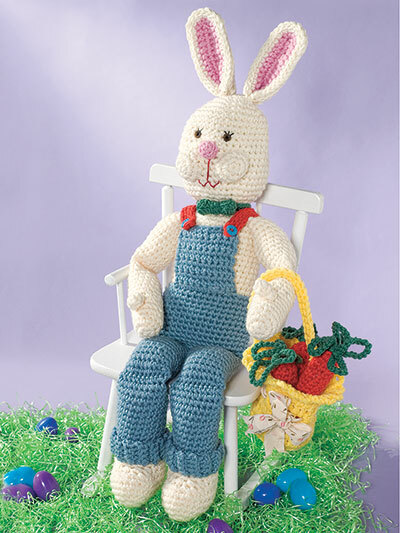 The basket will hold all of your delicious Easter candy and also makes a great teacher's gift or gift for a special friend or child. The patterns suggest crocheting using nylon twine but a thicker yarn or string doubled up will do nicely. 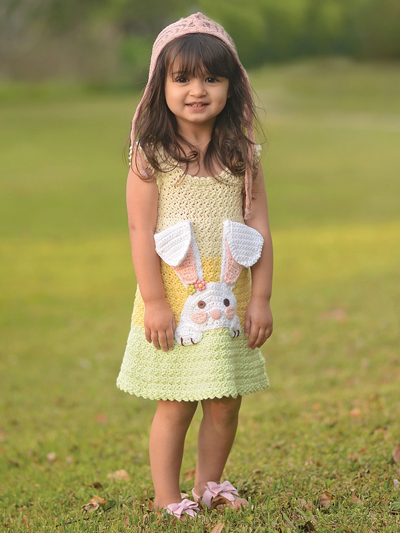 If you want to get the pattern for free it is a PDF download all you have to do is follow the link and add it to your cart. There will be no charge and it will download immediately once you add it.